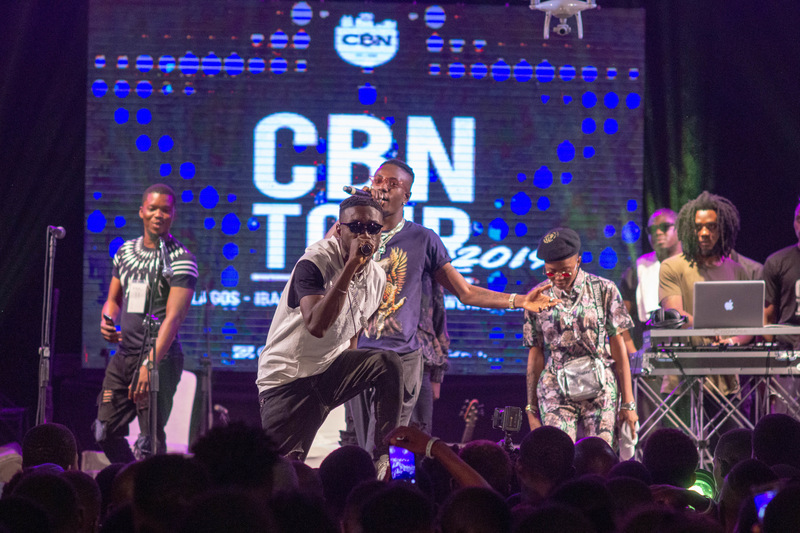 This is the general report from the just concluded 1st Phase of the Choc Boi Nation (CBN) Tour 2019. 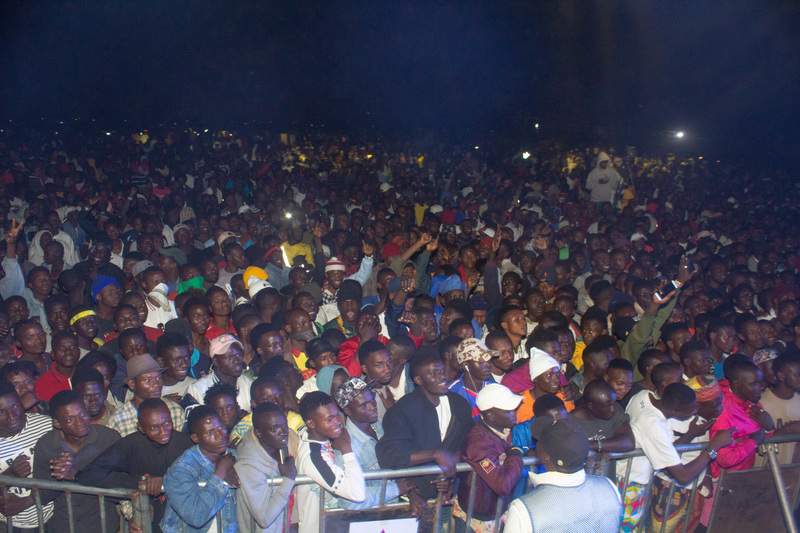 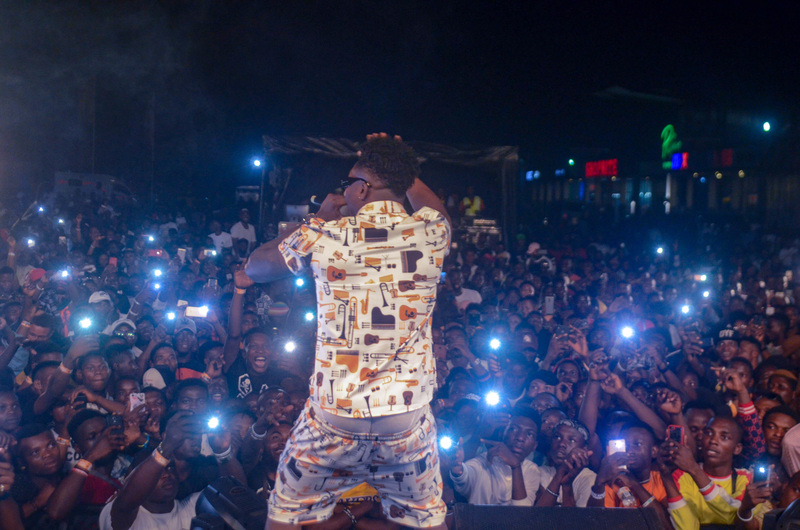 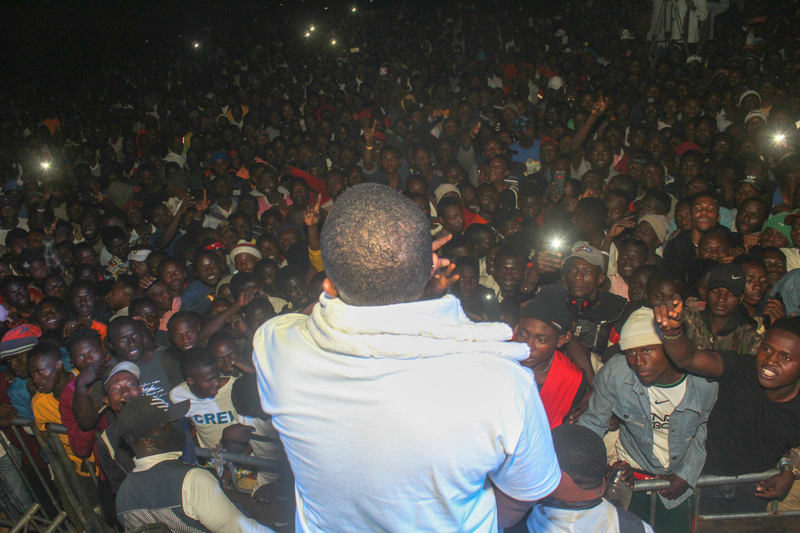 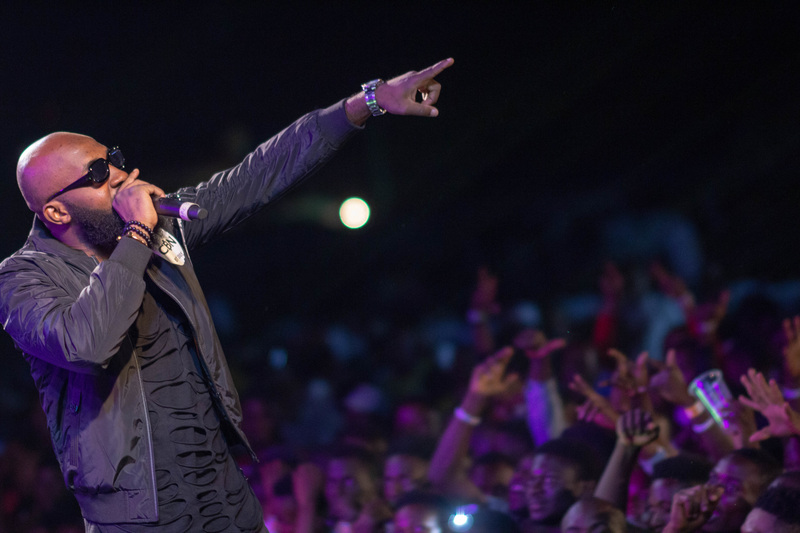 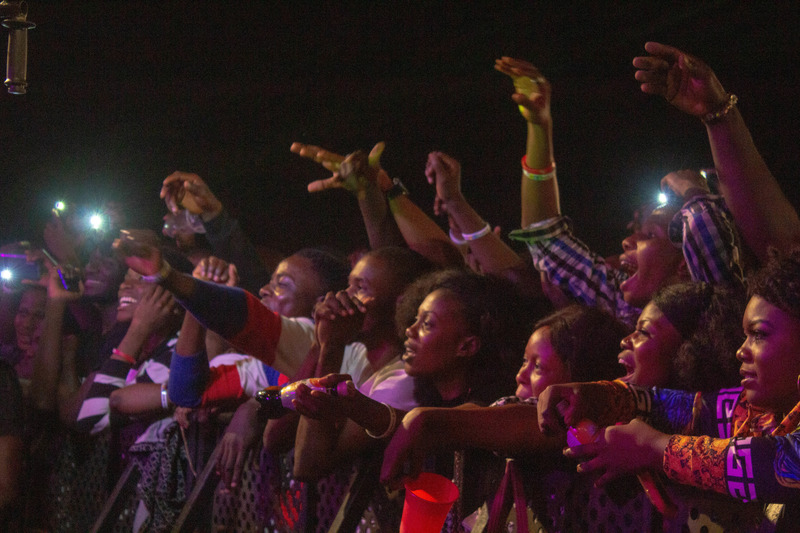 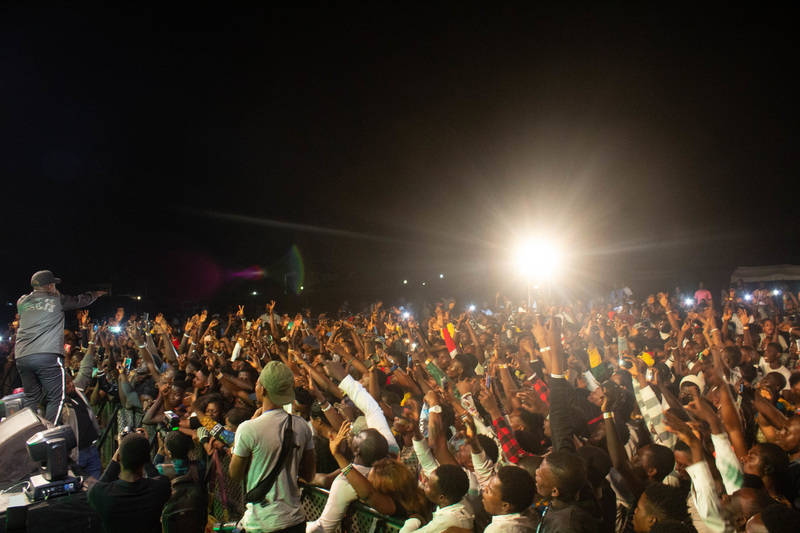 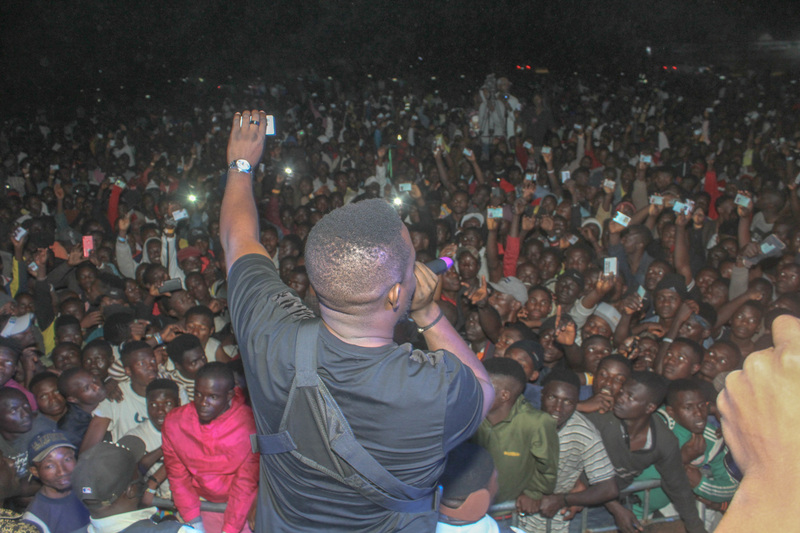 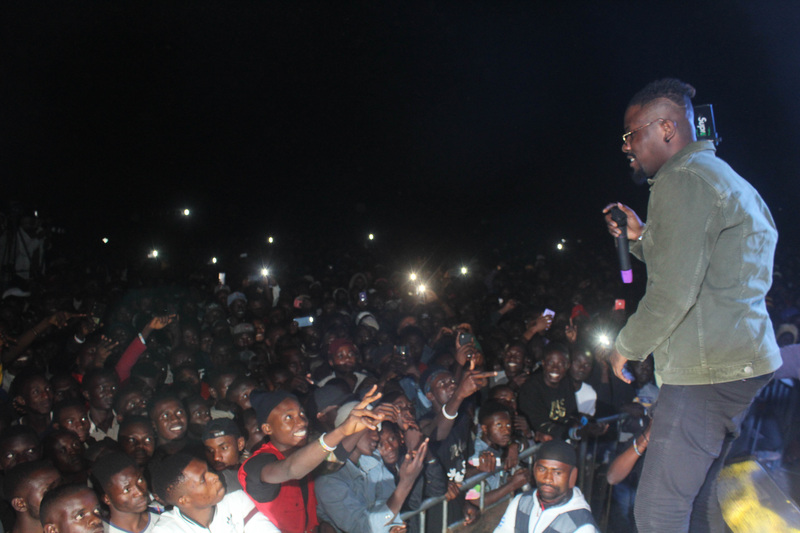 People showed up in the thousands of numbers at the 4 venues of the tour – Jos, Abuja, Ibadan and Abeokuta to watch their favorite artist’s perform. 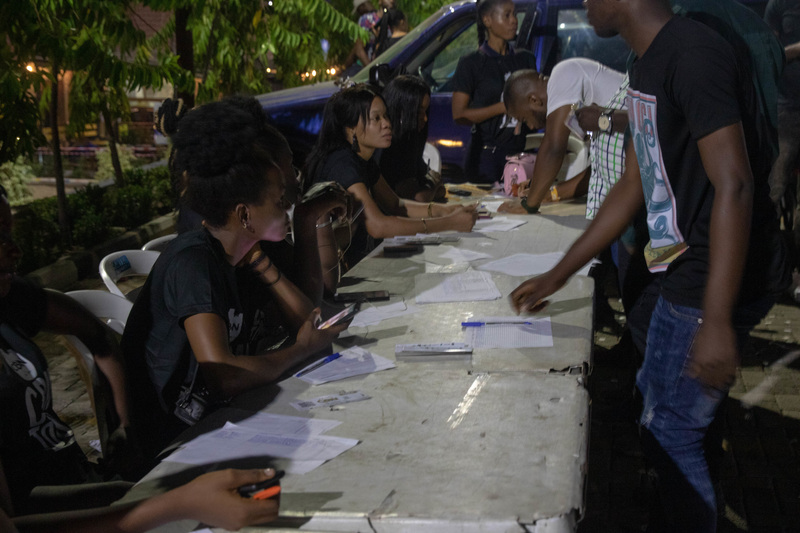 The primary objective of the show was to encourage the active young adults in the Nigerian society who are by law and rights capable to take a more active role in politics by exercising their voting rights in candidates they believe in. 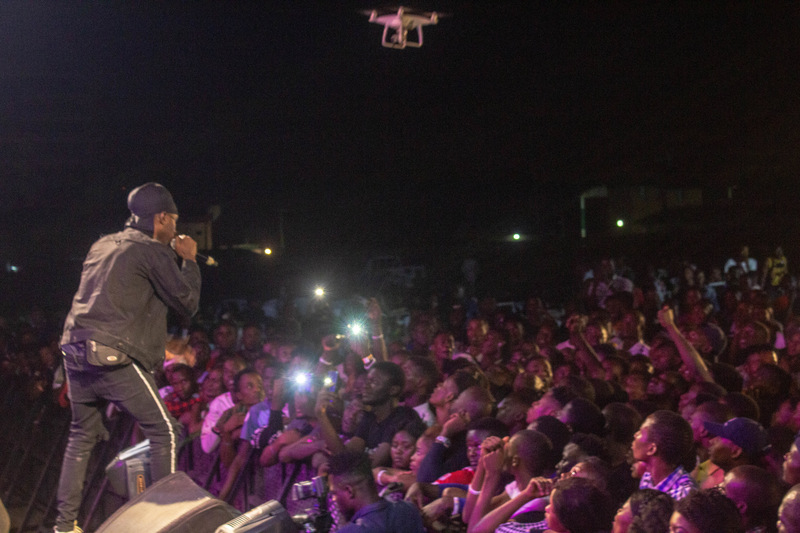 Contrary to the gist that was spreading on the internet, all participants of the tour did so by choice and were not influenced by any political party or political party representative. 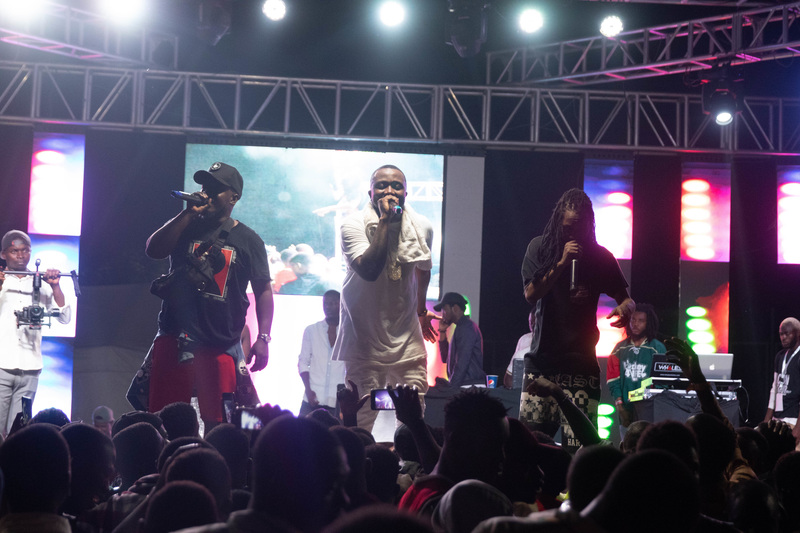 Chocolate City Music & MI Abaga are non partisan to any political party. 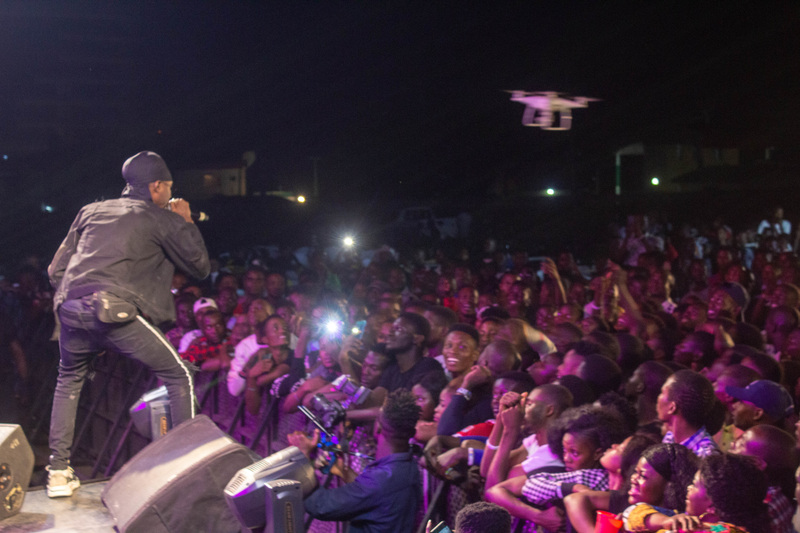 The multitude across the 4 locations were thrilled by performances from MI Abaga, Jesse Jagz, Ice Prince, Reminisce, Classiq, Ycee, Taiye Currency, Reekado Banks, Ckay, Blaqbonez, Street Billionaires to mention some. 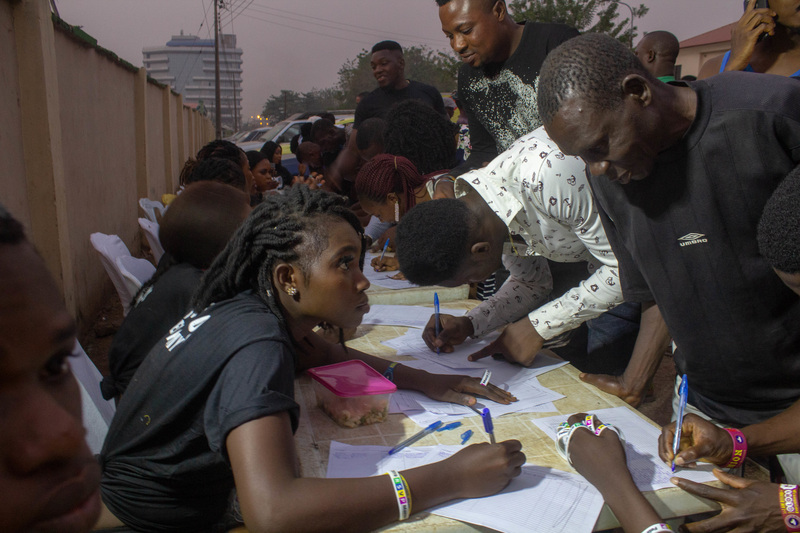 The tour was powered by OSIWA – an organization whose mission it is to enable open societies and inclusive democratic governance that are based on transparent and accountable institutions and an active citizenry. 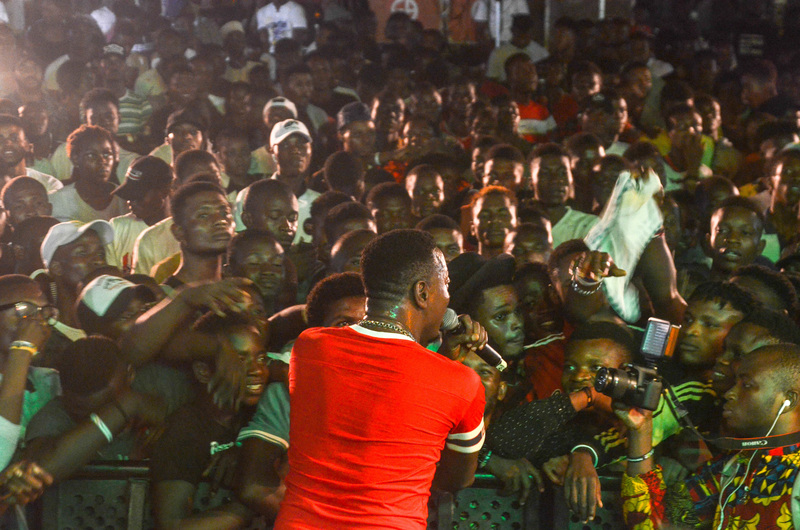 A shared theory of change between Chocolate City Music and OSIWA is rooted in the belief that if well-informed citizens are able to increase their participation in decision-making processes and governance structures, processes and regional integration mechanisms are strengthened and function more effectively in the best interest of the society and its people.